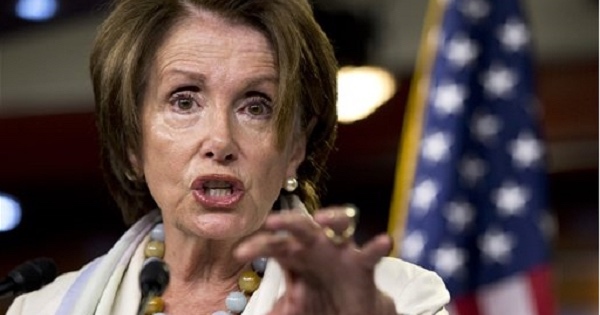 The leader of the House Democrats Nancy Pelosi, who advocates for human and women’s rights, thinks Joe Biden should stay in the race. “No. No, I do not,” Pelosi told reporters when asked if the allegations from two women are disqualifying.